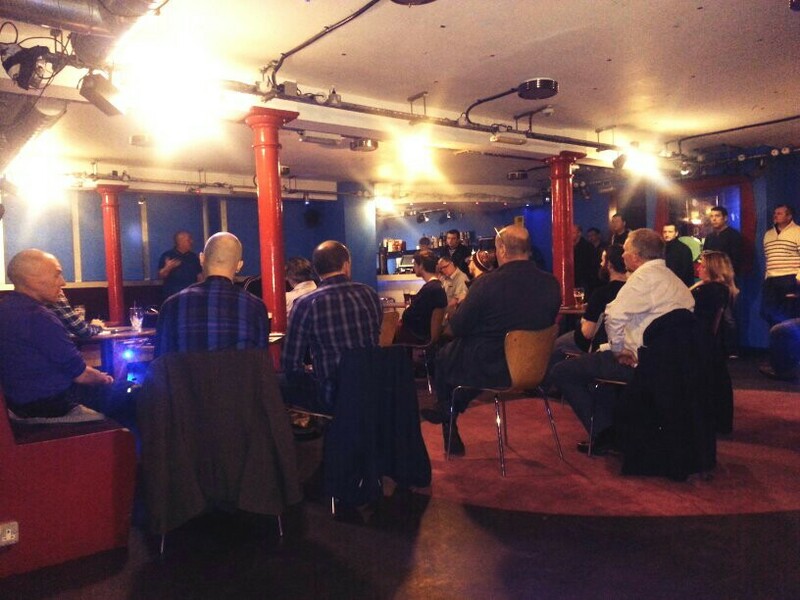 Last week Manchester hosted The FSF (Football Supporters Federation) to discuss football and how we, as supporters, can make the beautiful game even better. What better location to host the event, than one of the greatest football cities in the country!? One of the biggest topics of discussion was fairer pricing for fans, particularly away fans. It was my first time at an FSF meeting so I wasn’t sure how the evening was going to play out. It quickly became clear that this meeting was an event that everyone could get involved with. It was straight to the point from the get go and inclusive of everyone in the room. Fair ticket pricing has always been an issue but has been in the spotlight more recently due to the increased prices of season tickets and away game tickets. Essentially, the discussion revolved around how we as fans could make a difference in how clubs charge away fans for their tickets. What I didn’t know what that ticket prices are categorised, dependent on team. With teams lower in the league paying as little as twenty pounds for an away tickets, with teams in the upper half of the table playing up to sixty pounds for ticket! Indeed, this isn’t something just affects away fans, but home fans as well. Rising ticket prices has completely destroyed life long fans hopes of going to games, whilst secondary vendors have pushed one off ticket sales through the roof. It was really interesting to hear the views of fans across the country, and how they felt about what was going on. It’ll be interesting to see how this debate carries on, and I’m really looking forward to seeing the campaigns that this will have kickstarted. Amongst the numerous points of discussion, one that really stood out to me was the recognition of LGBT Groups and football. This was a point that I felt held real value in Manchester, not only because it’s home to two of the biggest football clubs in the country (if not the world) but also because our its globally recognised gay community. It was a proud moment to see how many LGBT groups had formed around various football clubs and indeed, the support that such movements were getting not only from fans, but national bodies as well. This was one aspect of the conversation that I felt really showed the homogeneity that football has across different cultures, lifestyles and so much more. To end on a somewhat sadder note, it was great to see the support that the FSF are giving towards the 25th anniversary Hillsborough disaster victims. They are holding a really moving campaign, that looks to bring highlight national support for victims of the tragic disaster as well as emphasise the movement that followed and how fans managed to move mountains by revealing more than we could ever imagine. So please reach out to the FSF with any of your testimonials or views about the Hillsborough Disaster and help make their campaign even more effective.